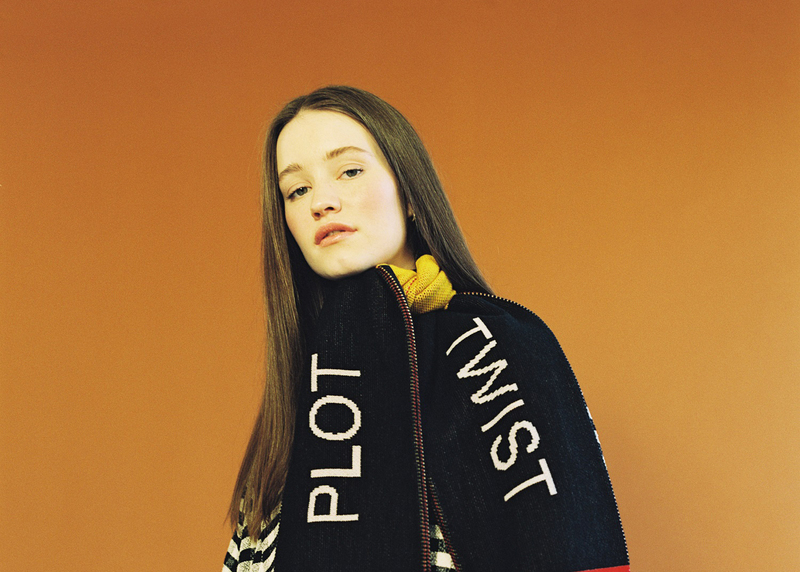 Joining the lineup of one of Norway’s biggest music festival, the BBC’s Sound Of 2018 winner Sigrid has been announced as the latest act to join the Bergenfest bill. Fantastiske Sigrid er på alles lepper om dagen. Nominert til Spellemann i hele tre kategorier og ikke minst vant hun nylig BBCs prestisjefylte "Sound of 2018"-kåring. Set inside the UNESCO World Heritage site Bryggen in Bergen, Bergenfest will also play host to Nick Cave & The Bad Seeds, Queens Of The Stone Age, Lukas Graham, J Hus, Father John Misty and many more, as well as Scandinavian acts such as Astrid S, Cezinando, Elend Ropstad and Halie. Taking place over the course of five days in June (12th-16th) Bergenfest is set to bring some of the biggest and best acts about to Western Norway. With five day passes for Berghenfest on sale now from £213.99 + fees, this is a one off chance to catch some of the best acts currently about in a truly stunning location. For more info, tickets and everything else head over to the Bergenfest website.